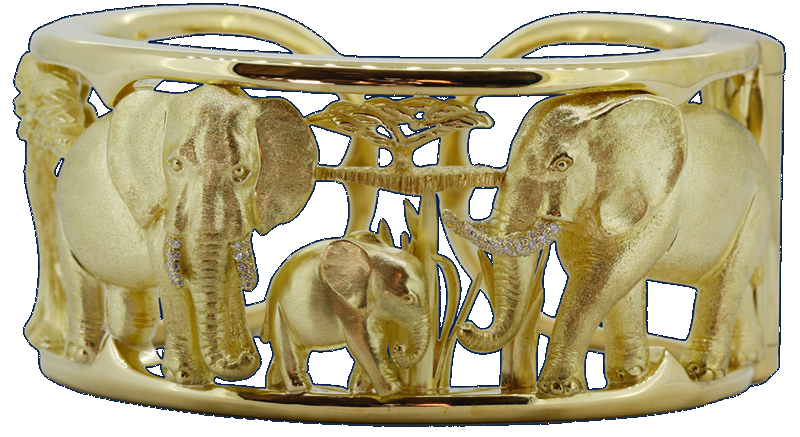 Alexander Jewell’s collaboration with wildlife conservation organizations began with the Serengeti bracelet, a piece he designed and made for WildAid’s 2015 charity gala, “An Evening In Africa”. 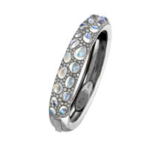 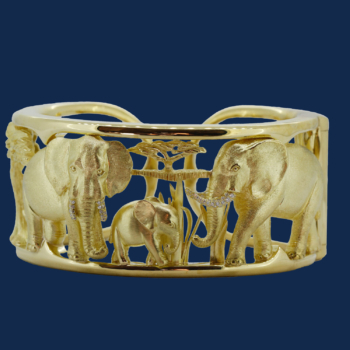 The bracelet raised $44,000 at the live auction to benefit WildAid. 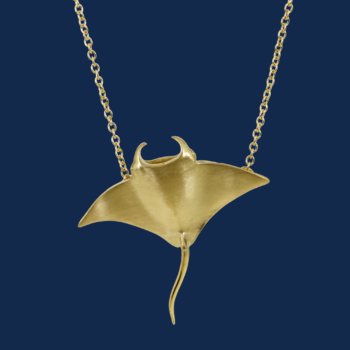 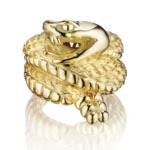 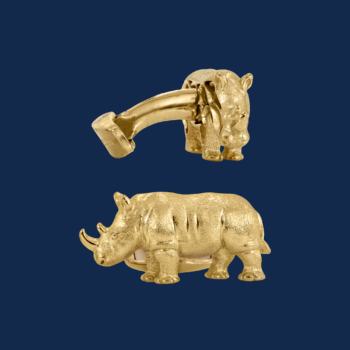 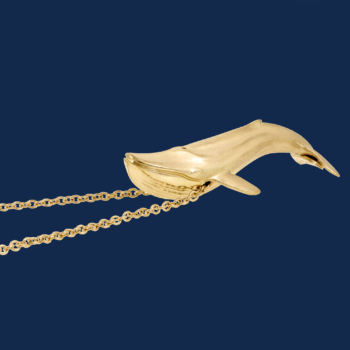 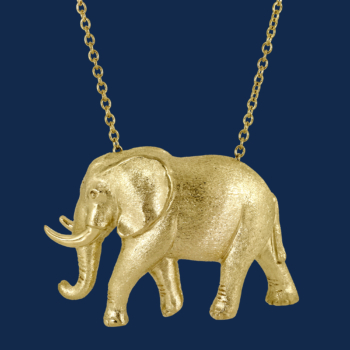 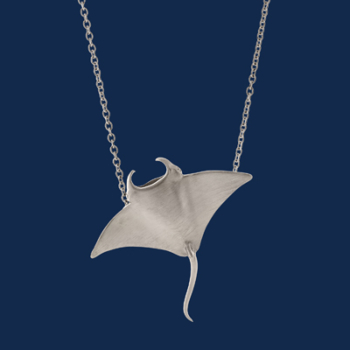 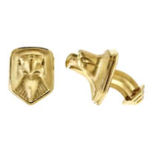 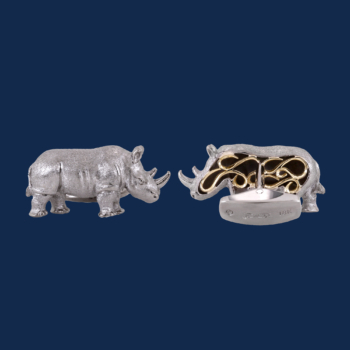 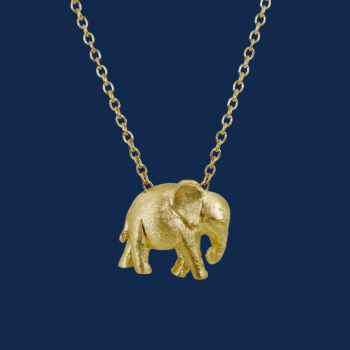 Passionate about wildlife, Jewell embraced the opportunity to continue his relationship with WildAid by creating an Endangered Species line of fine jewelry. 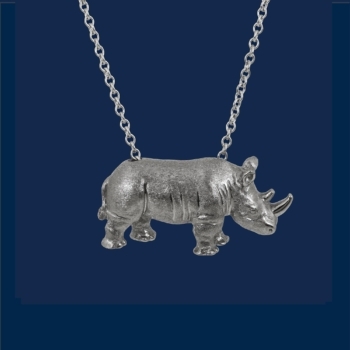 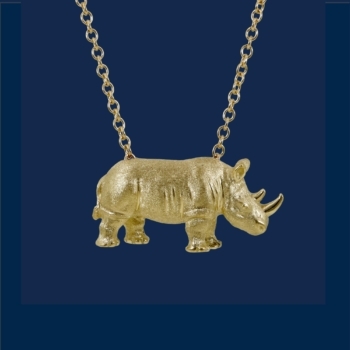 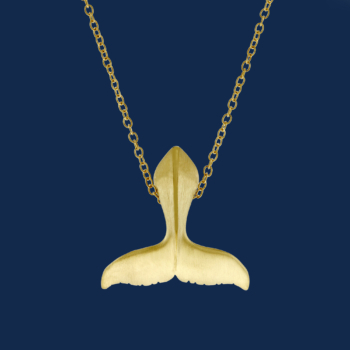 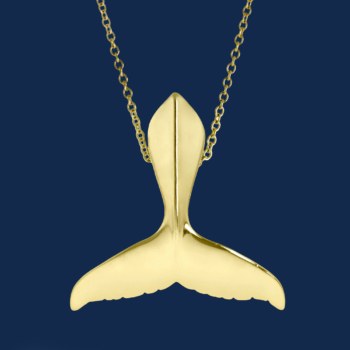 A percentage of the Endangered Species line proceeds are donated to WildAid. 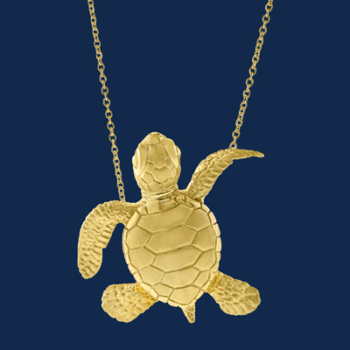 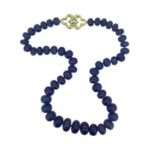 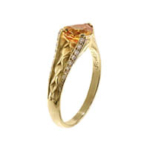 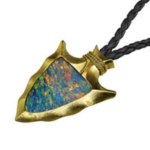 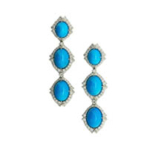 As with all of his jewelry, the line is handcrafted with artisanal techniques using only eco-friendly 18K gold and conflict-free gemstones. 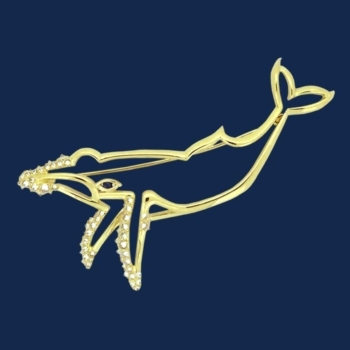 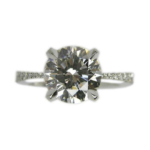 Items can be ordered as shown, customized or fully commissioned. 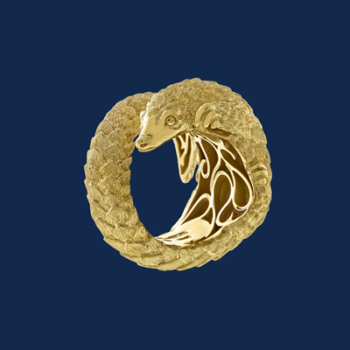 Please see the Commissions page for more information.